Click here to check out other promotions by The Scarlet Singapore. 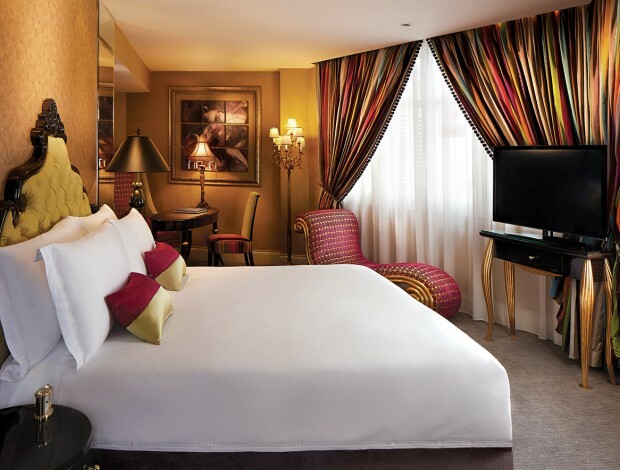 Treat yourself to a luxurious city getaway with your partner! 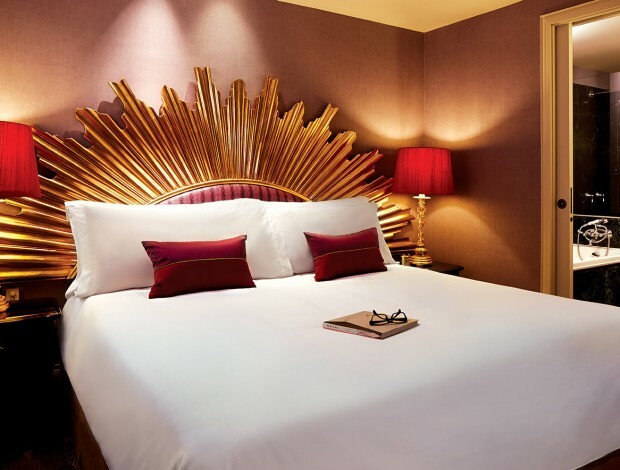 Start your Scarlet Fling experience with a limousine pick up, a bottle of bubbles on arrival and enjoy a night’s stay in one of The Scarlet Singapore’s decadent suites. Choose your kind of Naughty or Nice tease for an additional bit of fun. For room reservations or enquiries, please call (65) 6511 3333. 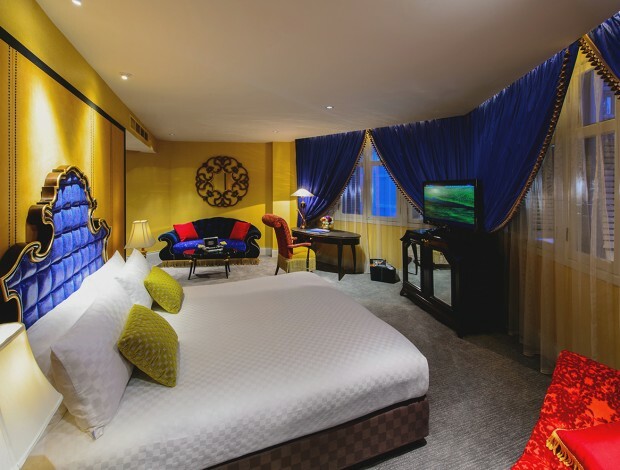 Room reservations can also be made online at The Scarlet Singapore. 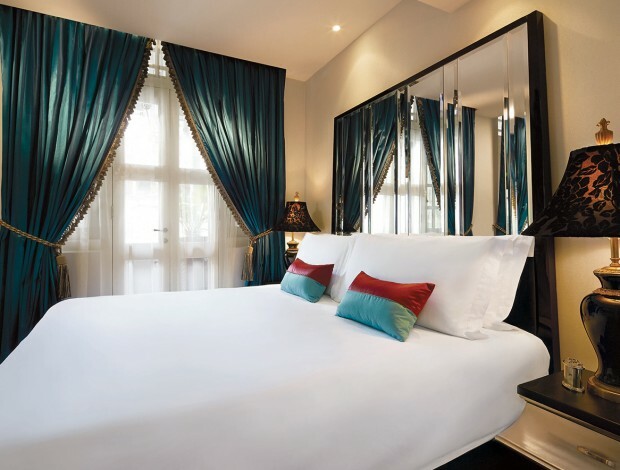 The Scarlet Singapore, Singapore’s first luxury boutique hotel, made her debut in December 2004 and re-­‐opened its doors in December 2013 after a five-­‐month rejuvenation. Vivacious and uninhibited, the interiors of this 80-­‐room hotel pulsate with an eclectic tension, offering all who enter an adventure for the senses. 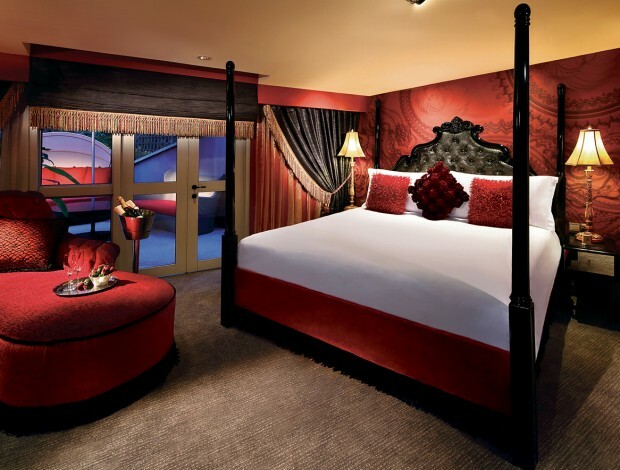 The Scarlet is the perfect place for business or pleasure and staycations. Nestled amidst the vibrant Club Street community of creative agencies, specialty shops, boutique spas, trendy restaurants and cafes, wine bars, antiques shops and art galleries, The Scarlet provides a completely different 5 star experience. Historic Erskine Road leads you to a row of 1868 Early Shop Houses and an original 1924 Art Deco building, whose architectural detailing have been expertly retained and meticulously restored.